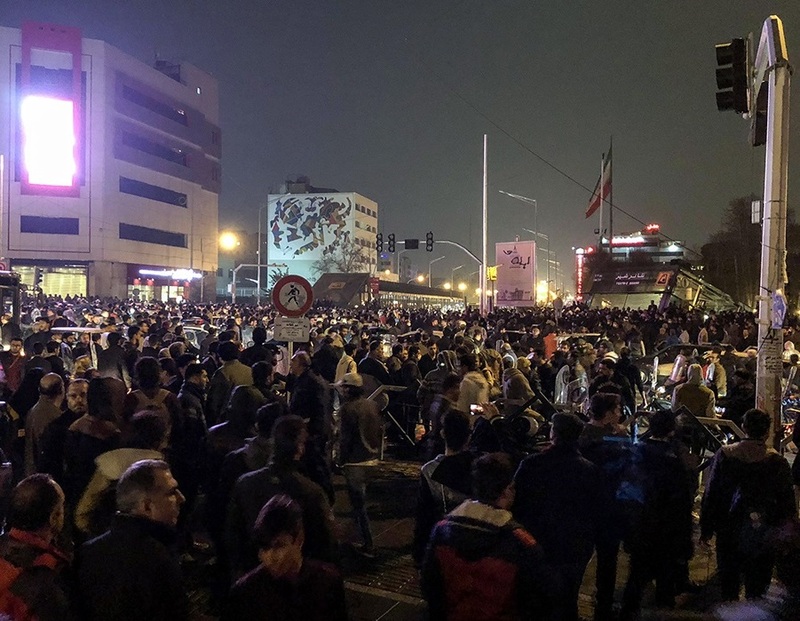 Since late last year, Iran has witnessed a wave of strikes and demonstrations on a scale unprecedented since the revolutionary days of the late 1970s. While the Iranian government likes to portray these protests as imperialist plots from the USA and Israel to overthrow the Iranian government, the reality is that the causes of these protests are to be found in workers' anger at corruption, exploitation, repression and poverty. APC speaks to Bahman Yusufi, an Iranian independent labour activist, who gives some background to these protests and how workers are able to organize in an environment where independent unions are effectively repressed and non-existent.